About a month from now, Koronadal City will be hosting the biggest annual motorbike event in the country—the 23rd National Federation of Motorcycle Clubs in the Philippines (NFMCP) convention. More than 2,000 motorcyclists from almost all corners of the Philippines are expected to take part in the grand motorcycle meet in Koronadal. According to city mayor Peter Miguel, all is set except for one issue: The prevailing perception that Mindanao is a dangerous place for tourists. 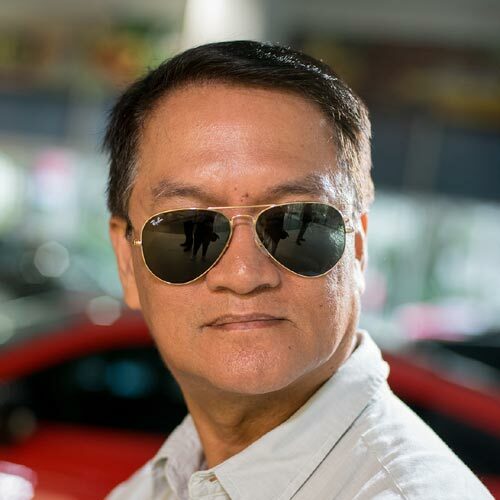 Mayor Peter has been flying in and out of Metro Manila and other places in Luzon and Visayas to meet with leaders of motorcycle clubs, telling them what’s in store for the bikers during the annual convention. The 23rd NFMCP is slated on April 28 to 30. However, the city government has prepared a week-long celebration to highlight the city's rich cultural heritage, local products and tourist spots. “Their (motorcycle riders) main concern is safety,” says Mayor Peter, also a motorcycle enthusiast. “I have to convince them that Koronadal City and its neighboring provinces are safe." Mayor Peter admits the beheading of Jurgen Gustav Kantner, a 70-year-old German, in Sulu by suspected Abu Sayyaf members last February has caused fears among tourists planning to visit Mindanao. “Sulu is very far from our place. Contrary to common perceptions that the entire Mindanao is dangerous, many other places in this region are orderly and peaceful, particularly Koronadal,” Mayor Pete emphasized. 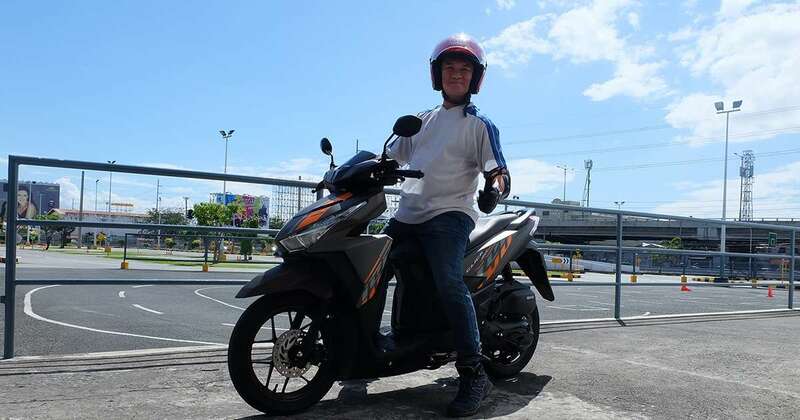 To counter this, Mayor Peter has prepared security measures for the motorcyclists not only from Mindanao but also from Luzon and Visayas as well. The security plans, he said, will involve other local government executives from Region 12 in securing the routes. 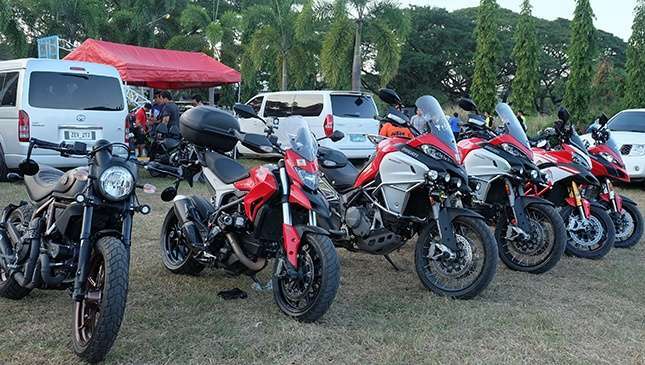 The local chief executive is expecting riders from the provinces of Davao, Surigao, Agusan, Zamboanga peninsula, Cotabato and Sarangani to join the grand motorcycle meet. Aside from police and military units, rescue teams from the local fire stations will also be placed on standby on major roads. Unknown to many, Koronadal City had hosted bigger events in the past that required elaborate security preparations. Among them was a big cultural dance event that transpired in 2015. The event, which was participated in by 10 countries, was supported by the International Council of Organizations of Folklore Festivals. The foreign delegations arrived and left via General Santos City Airport. After the historic event, no untoward incident happened. Mayor Peter felt proud in putting the Philippines back in the world map after the people of Koronadal impressed the delegates with the traditional B'laan dance that is traced from the first inhabitants of Mindanao centuries ago. 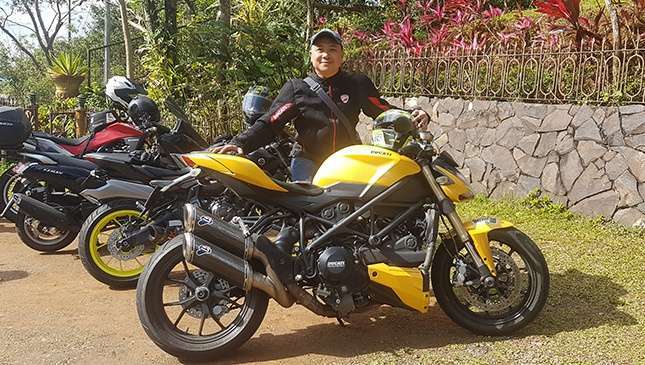 Miguel, a doctor by profession, extended his invitation anew to his fellow riders from the different parts of the country as he promised endless fun and excitement. The activities include a Custom Bike Contest, Biker Babe and Biker Hunk Competition, and Off-Road motorcycle feat among others. Some Manila-based motorcycle manufacturers and distributors will be having static displays of their latest models. President Rodrigo Duterte, considered the father of the Davao City-based 'Any Sunday Rider' motorcycle club, was invited to grace the convention. What can be a more fitting theme for the occasion than this?